On September 21st 2008, Idílico staged a feat seldom repeated in history. The 1200 pound bull stunningly braved through his unfortunate predicament in the top Barcelona ring and earned a pardon. A joyful end for a magnificent creature. Salud! 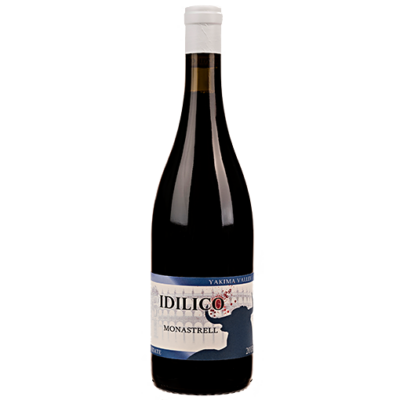 Idilico is the only winery in Washington focusing exclusively on Spanish varietals grown in the unique Washington State vineyards. 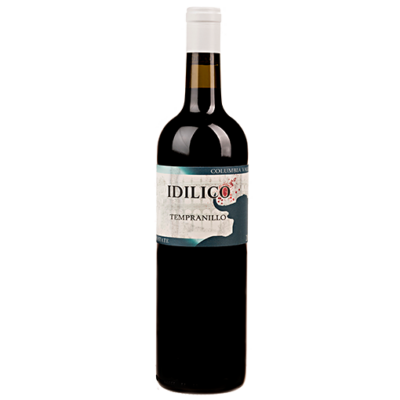 Spanish varietal wines are the most pleasurable wines around. 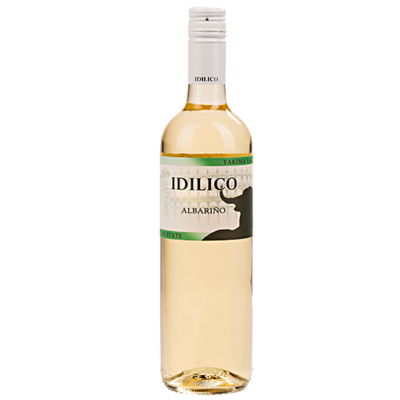 Who doesn’t love a deep and structured Tempranillo, a juicy and luscious Garnacha or a steely acid driven Albariño? 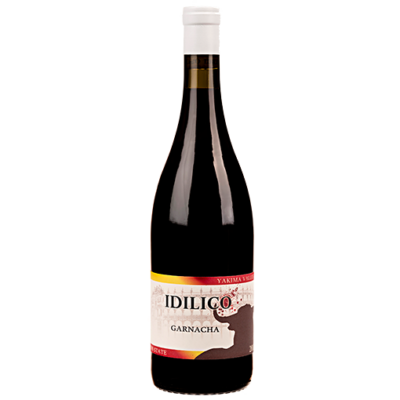 Washington vineyards are ideally suited to grow the finicky Spanish cultivars. Contrary to popular belief, wine regions in Spain are not balmy and endlessly sunny. In fact most top growing regions in Spain best resemble Washington State. Dry desert conditions, scorching day time temperatures with huge temperature swings at night all wrapped up in a short growing season and frosty winters. As the saying goes: “Nueve meses de invierno tres meses de infierno” (Nine months of Winter three months of Hell). Yep..Sounds like Eastern Washington. We would like to apologize in advance if finding our wines proves to be difficult. Production is still very small and our distributors love our wines, thus allowing us to operate without needing a tasting room. 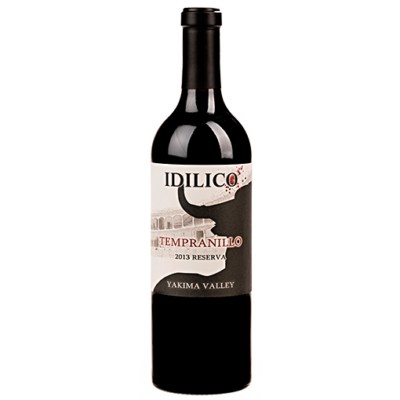 Idilico is a sister brand of Pomum Cellars. 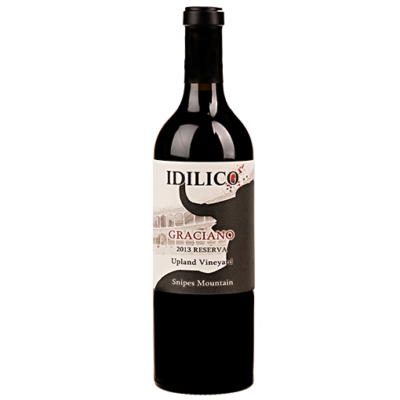 You may join Pomum’s wine club and access Idilico wines here. Otherwise we currently distribute across the NW and some east coast states. Please send us an email for more information. To be added to our mailing list, or to simply send us a message use the form below.